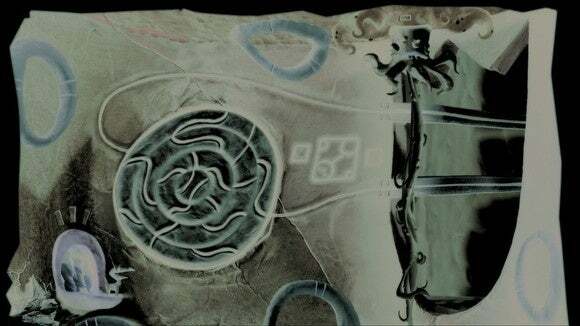 I’m not even close to done with Armikrog, but I thought it’d be worth writing up a few impressions since the game was delayed and then delayed again earlier this month on the day it was supposed to release. That’s bold. The good news: You can play Armikrog… The bad news: …Most of the time. Despite multiple delays for last-minute polishing, I’d still describe this game as “coming in hot.” For instance, on Monday I tried to load Armikrog on my GTX 980 Ti-equipped build with the “Fantastic” graphics preset and it crashed before it even reached the menu. That’s just the most egregious bug though. I’ve played a few hours so far and also wrestled with everything from animation glitches to unresponsive hot zones. 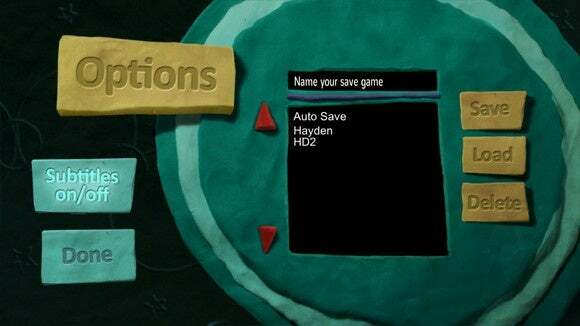 They’ve made some really odd choices with Armikrog for a game that’s releasing in 2015. Like…no real graphics options. Or options of any kind in-game actually, except for “Subtitles On/Off.” Also, for some reason the Save/Load screen is hidden in Options instead of on the Main Menu, and there’s never a “Continue” button—you either begin a new game or you go to Options and load up your last save. But most of all I hate the cursor. Some modern point-and-clicks give you a button you can tap to see all the interactive objects on any given screen. Others at least let you tell what’s interactive by changing the cursor when you’ve moused over something important. Not Armikrog! It uses the boring ol’ system cursor with zero modifications. Want to know what’s interactive? You’d better start randomly clicking to find out. The main problem with this system is it makes it hard to tell whether you’re missing something or whether the game didn’t react to you correctly. For instance, early on in the game I came across a big green button. I thought “Someone should stand on that.” I tried to make the main character Tommy or his sidekick Beak-Beak stand on the button. It didn’t work. I left. I came back. I tried again because I was out of ideas and I must’ve gotten the angle correct because this time it worked. The boring cursor also serves to hide interactions that should be incredibly obvious. Like, if you click on the “dog” Beak-Beak you will take control of it. Only the game never tells you this, or indicates it’s a possibility. Combine that with items you can’t interact with, and the game’s determination to give you zero hints as to why you can’t interact with them yet (like a very obvious red button that for some reason you can’t press yet) and Armikrog can get pretty frustrating. Especially if you’ve never played classic adventure games or if you’ve gone soft in the intervening years. I mainly wish the cursor situation were improved because Armikrog doesn’t need any more help being obtuse. 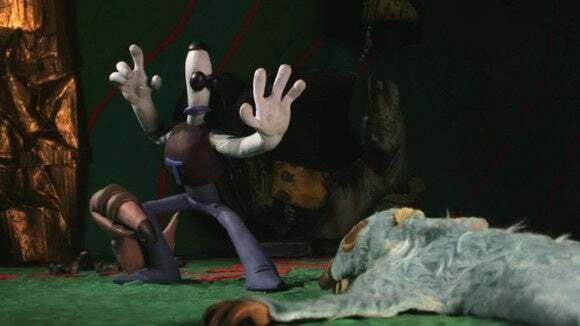 If you’ve played Doug TenNapel’s previous game The Neverhood then you should have some idea of what to expect. Armikrog is hard as hell, with most puzzles based around arcane symbols and audio cues. Expect to keep a notebook handy. I look forward to eventually completing this game with a walkthrough, because after two days I feel like I’ve barely scratched at it. 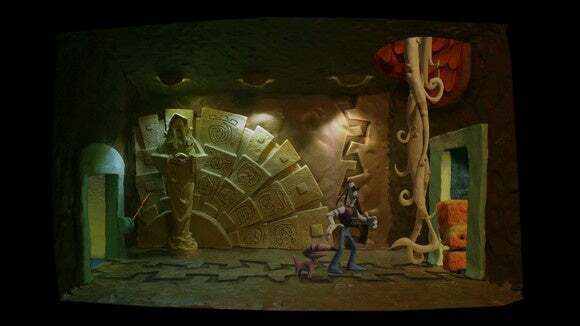 And those walkthroughs can’t come soon enough because what I have seen of Armikrog, I adore. The game opens with a killer animated theme song, reminiscent of 1990’s cartoons, and then segues straight into the Claymation style used for the main game. It’s incredible to look at, like something I would’ve discovered on Nickelodeon late at night sandwiched between reruns of Action League Now and KaBlam. Armikrog is so charming I’ve persisted past some annoying bugs and even brute-forced a few puzzles to get further in. I honestly don’t even care about the puzzle sections at this point; I just want more environments, more goofy lines of dialogue, more, more, more. Is that an official endorsement? No. I won’t be able to give that until I’ve completed Armikrog, to make sure there are no game-breaking bugs waiting further on. 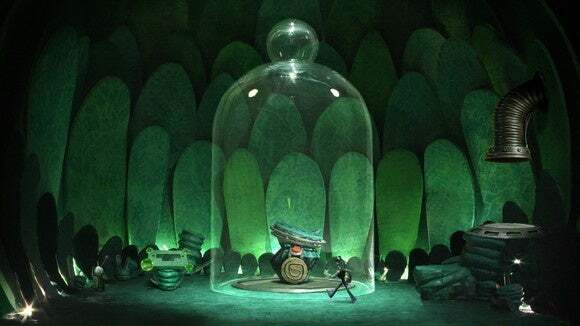 But it’s already clear this is one of the most stylish games of the year, and I hope by bashing my head against the wall long enough I can eventually make my way through these puzzles.